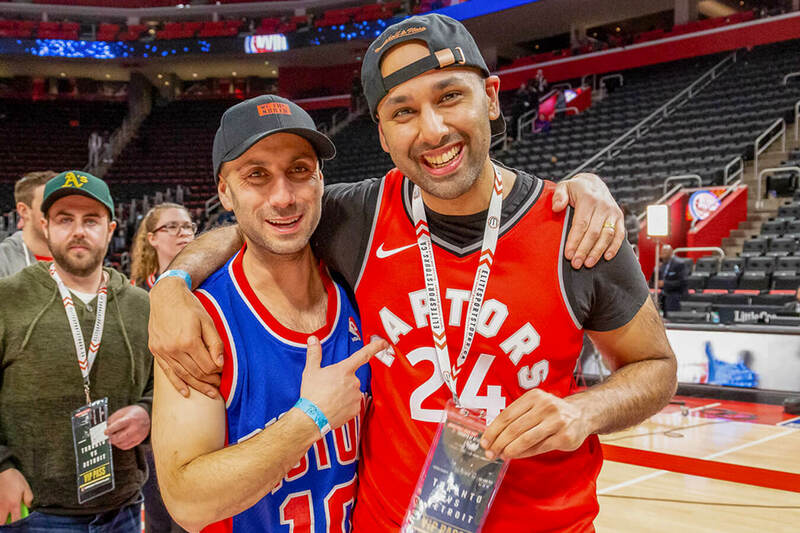 Join Elite Sports Tours for our popular Toronto Raptors at Detroit Pistons Road Trip to Little Caesars Arena in downtown Detroit. 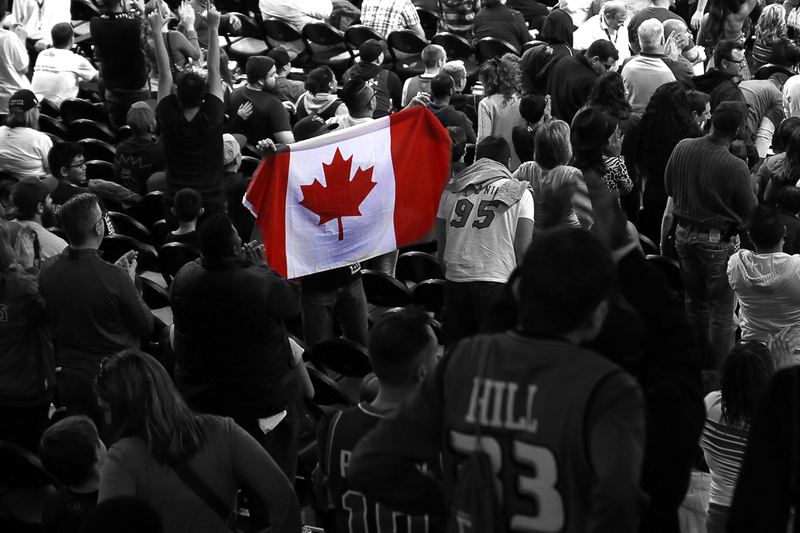 Secure your spot on a potential playoff matchup between the Toronto Raptors vs Detroit Pistons. 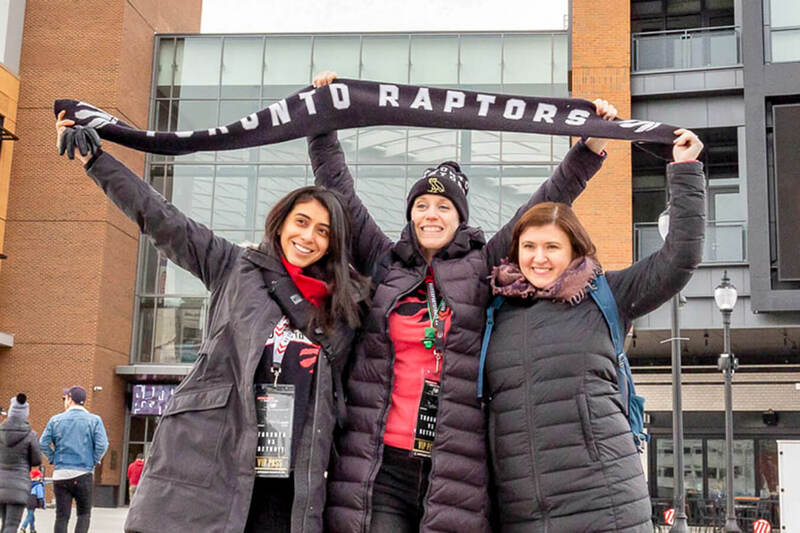 Fans who place a $50 Non-refundable deposit will get first access to our Toronto Raptors at Detroit Pistons bus tour for potentially game 3, 4 and 6 in against the Toronto Raptors. 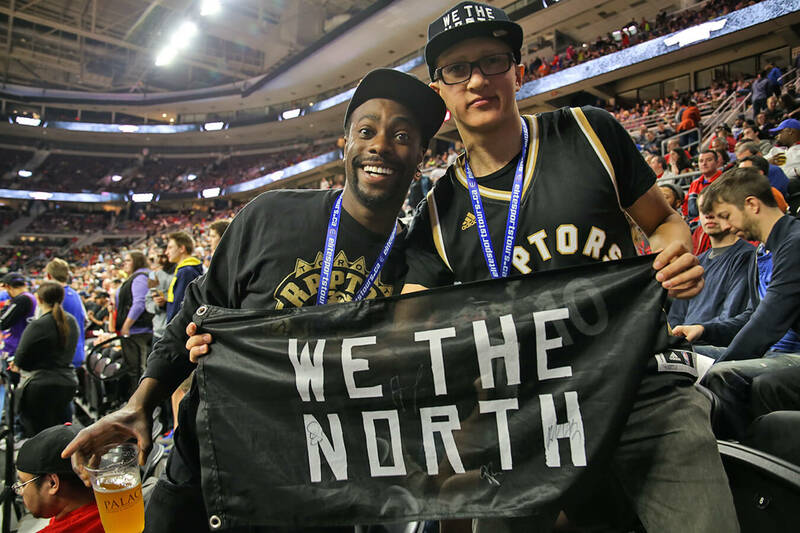 Join other basketball fans this season on our Toronto Raptors Bus Tour headed to Motor City. Packages include Round Trip Bus Ride with Pick Up Locations Whitby, Toronto, Burlington, Kitchener and London + the option of 100 or 200 level game ticket. Complete package pricing and details are coming soon. The ONLY way to guarantee your spot on this potential playoff road trip is to place a $50 per person non-refundable deposit. If you decide the dates or game doesn't work for your schedule, the deposit can be applied to any Elite Sports Tours trip in the future including football, baseball, hockey or a future basketball trip. We suggest placing a deposit as limited # of spots will be available and those who place a deposit will secure first access/early bird pricing. To make a reservation we require a $50 non-refundable payment for each per person attending. Unfortunately there will be no refunds for the Toronto Raptors Bus Tours at Detroit Pistons Playoff Wait List. Once pricing and trip details become available you will have a 24 hours to secure your spots before we release all remaining packages to the general public. You will only be able to purchase 1 bus tour package for each deposit placed. No exceptions will be made.